Smaller duck species like this teal are among the first to migrate south in the fall, followed by bigger ducks, geese and swans. With duck season arriving soon, a little last-minute practice can make a substantial difference. 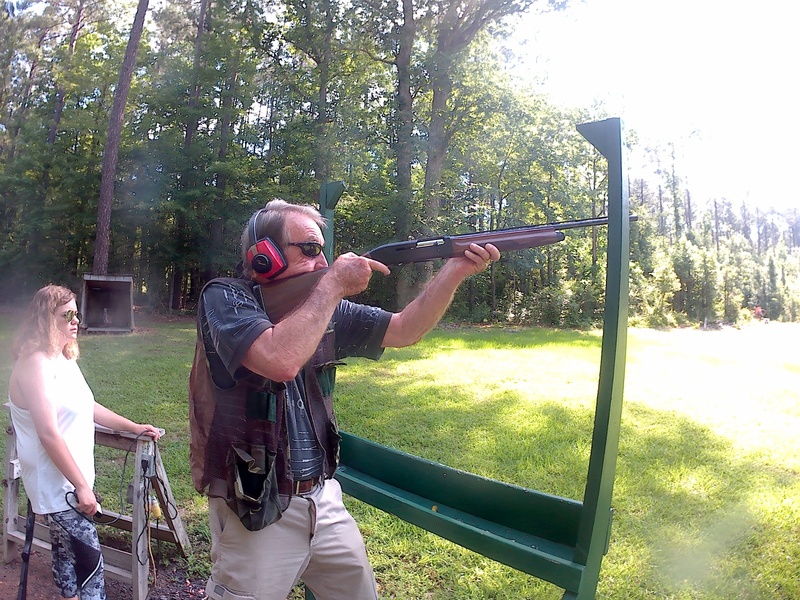 The best way to practice is a round or two of sporting clays. Even though waterfowl hunters got a brief chance to bag a few ducks over the past two months, the meat of the season doesn’t arrive until now. 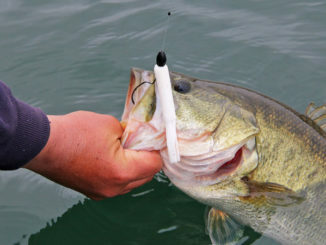 November and December mark the onset of mass migrations into the Carolinas. 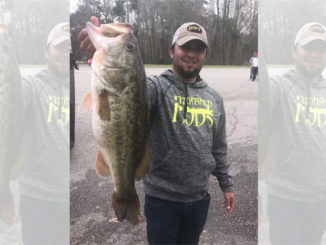 The swamps, marshes, moist-soil areas and flooded grain fields will get new arrivals this month. All manipulated fields will need to have a full complement of water to have food ready and available for incoming birds. Ducks and other migratory birds leave their brooding grounds and venture south to greener pastures for the winter. 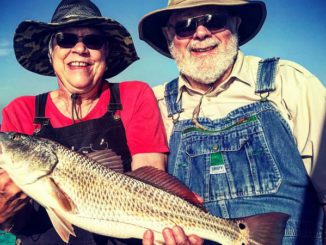 According to Dean Harrigal, former waterfowl coordinator for S.C. Department of Natural Resources, the primary environmental change for migratory movement is a change in photoperiod. Day length is variable depending on the location and the time of year. Days become shorter, creeping towards the Dec. 21 winter solstice. In the fall, days get much shorter up north than in the Carolinas, and ducks in Canada and in the northern United States begin to make their way southward. 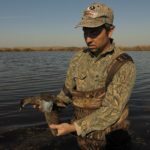 “Combine cooler temperatures, a decrease in photoperiod and a full moon, (and) you get a strong wave of migration,” he said. While the Carolinas can experience cooler weather in October, real cold, with consistent winter weather possibilities usually doesn’t settle across North America until the beginning of November. Overall, the peak migration for ducks occurs from November through December, when consistent cooler temperatures settle and the days get shorter. But some species of ducks can handle cooler weather longer and will not head south until their local food and water dwindles away. Different species will migrate at different times as well. Initially, smaller ducks will migrate, first followed by larger species of geese and swans. “Blue-winged teal are among the smallest of all waterfowl species, and they will migrate into the Carolinas first, before any others. 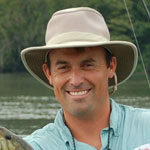 South Carolina has a short teal season in September that is predominantly blue-winged teal,” Harrigal said. 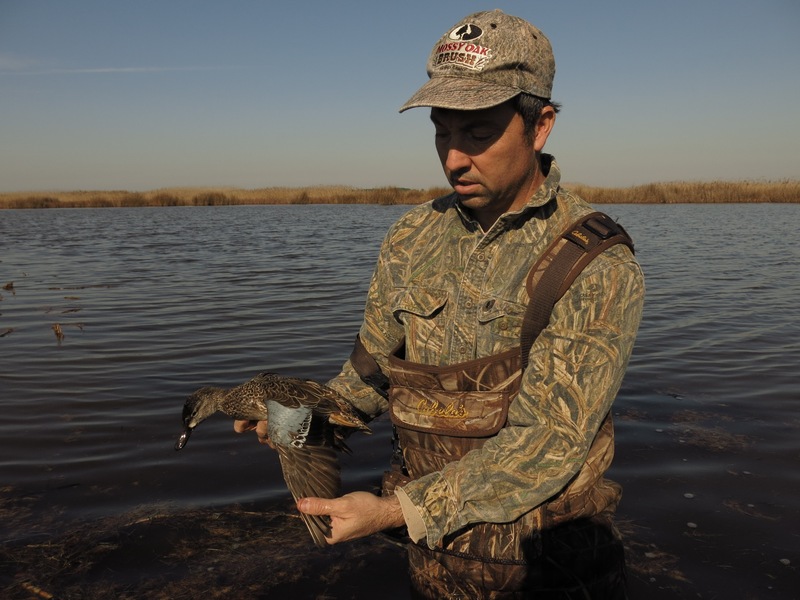 Pintails, wood ducks, gadwall and widgeon will migrate with photoperiod changes in November. Wood ducks, mallards and green-winged teal are more driven by food and water than photoperiod. Diving ducks — scaup, ringneck, canvasback and bufflehead — move towards the end of the migration and are more driven by the decrease in the availability of food and seasonal shrinkage of habitat. Regardless, most ducks of all species, including puddle ducks and diving ducks, will settle into the Carolinas by November and early December. That makes the upcoming hunting seasons not something to miss. In North Carolina, the season opens Nov. 10 and runs through Dec. 1, then reopens Dec. 15 through Jan. 26. In South Carolina, the season opens Nov. 17 and runs through Nov. 24, then reopens Dec. 8 through Jan. 27. Duck hunting often sets hunters in precarious situations where low light, unstable footing and unusual circumstances increases the difficulty for making clean shots on aerial targets. With duck season arriving soon, a little last-minute practice can make a substantial difference. 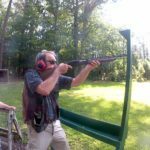 The best way to practice is a round or two of sporting clays. A typical round provides hunters with shooting situations at numerous stations available. 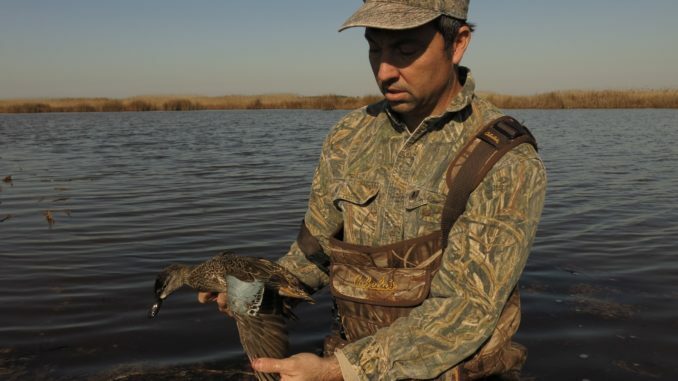 Targets are typically called “setting mallards,” “whistling woodies,” “incoming bluebills,” or “springing teal” and they can prepare a hunter for a typical day on the water. To make the most out of practice, hunters should bring the shotgun they typically take on duck-hunting trips. And after a couple of rounds, hunters will gain precision with their shots and hopefully, better accuracy as well.